2. Compare and contrast palliative care vs hospice care. 3. 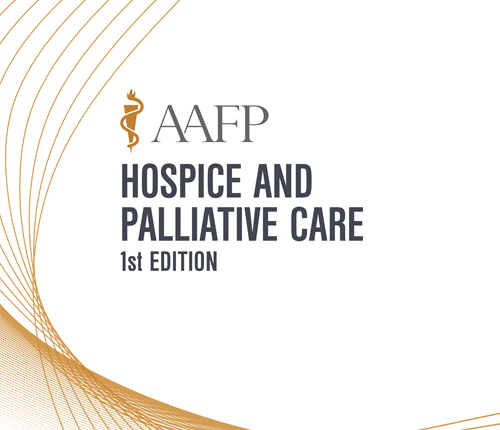 Explain the roles of the family physician in the care coordination of patients requiring hospice and/or palliative care. Evaluation - Answer the course evaluation questions please.